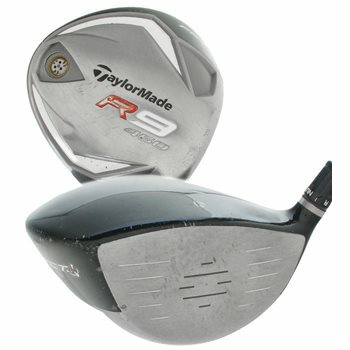 The TaylorMade R9 driver features a larger 460cc head with Flight Control Technology (FCT) adjustability for added flight control and up to 40 yards of side-to-side adjustability. With FCT, the player may adjust the face angle, the lie angle and effective loft by simple shaft/head adjustments with 8 different clubhead positions to choose from. Its larger head and lower, deeper center of gravity provides more forgiveness as well as a higher launch angle and increased draw bias. It also features TaylorMade''s Inverted Cone Technology which promotes faster ball speeds across the entire face for faster ball speeds and more distance. Its New Classic head shape combines classic and modern lines to create an aesthetically pleasing look from address. does it come with adj tool? This driver will not come with the tool. If available, you can add the tool to the driver for a discounted rate. Is shipping actually 42 to Christchurch or will this get adjusted?